Great unrestricted property for Livestock/Farming, Camping, Private Retreat, Hunting, 4 wheeling, Building your dream home, etc. Multiple home sites. Large covered pavilion built for camper is perfect for your private getaway in the country- yet only minutes from Downtown Chattanooga. 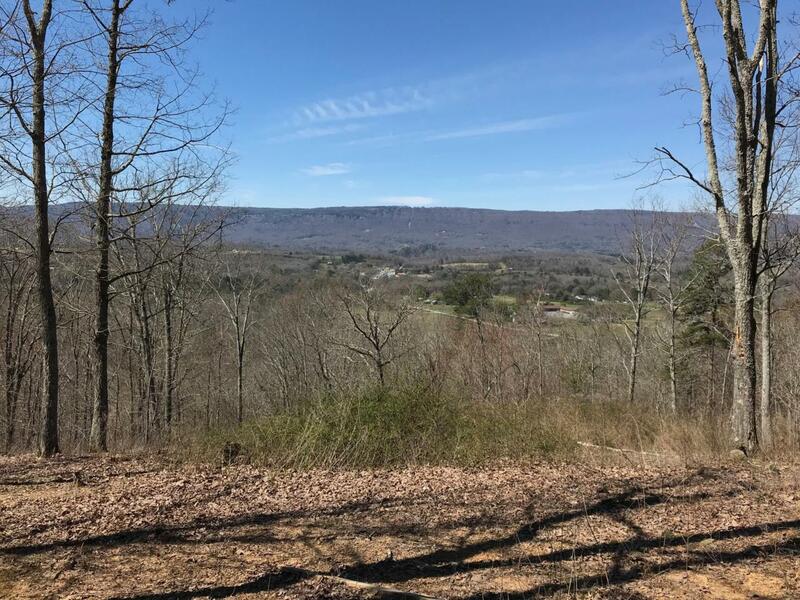 Property boasts almost a half mile of road frontage.The views of the scenic Sequatchie Valley are absolutely spectacular!